Ribeye Steaks – Boneless – 8oz. 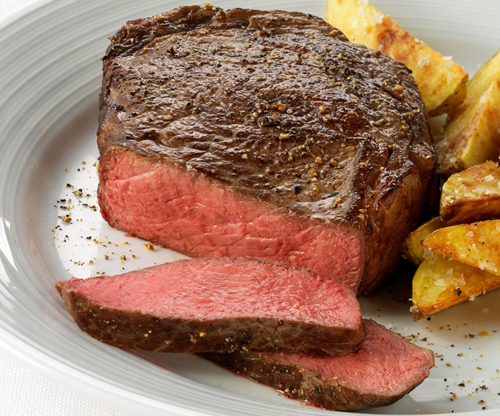 If you love the flavor of Prime Rib, you will absolutely love our Boneless Ribeye Steaks. A beautiful 8oz. Ribeye Steak cut from the ‘eye’ of the Prime Rib Roast. Our Ribeyes are incredibly tender and juicy with that distinctive Prime Rib flavor.